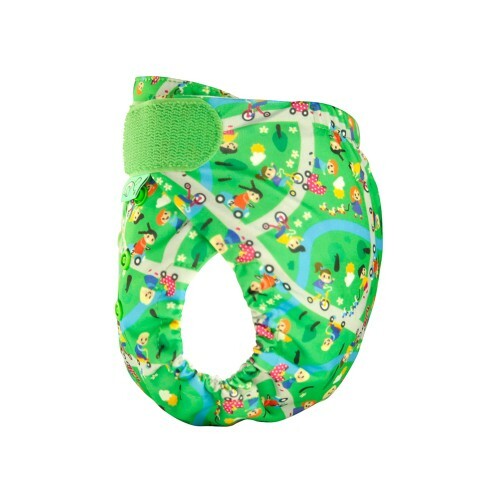 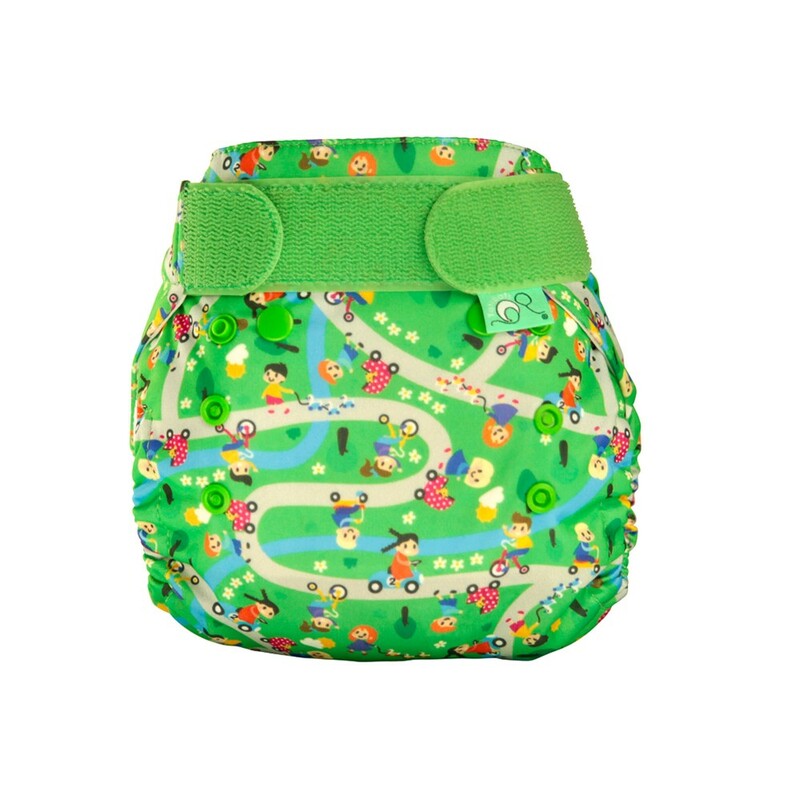 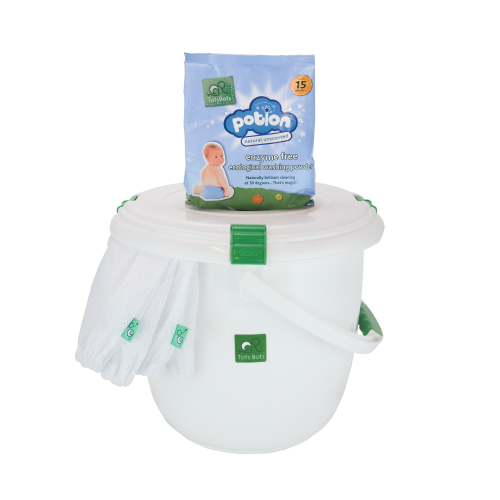 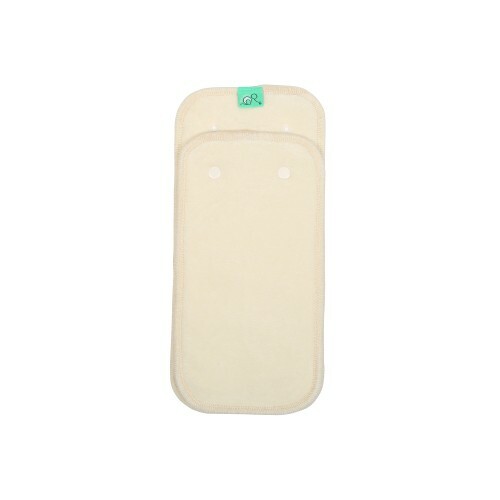 Ride & Shine with this simply brilliant waterproof wrap to be used with the PeeNut pad or the Bamboozle Stretch nappy. 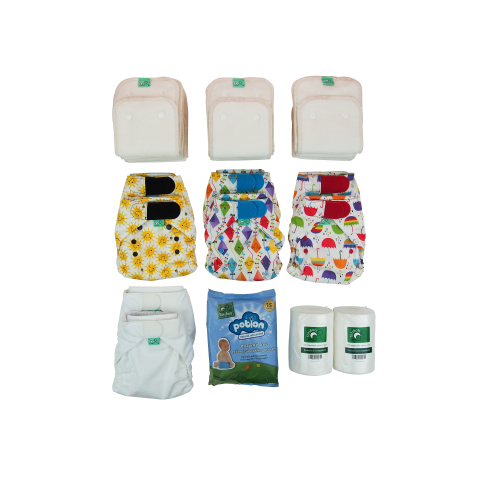 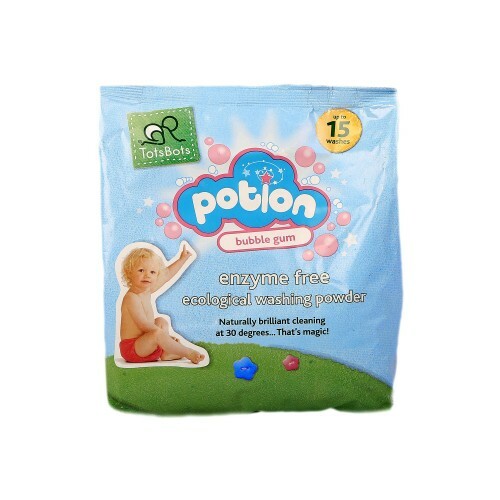 Size 1 fits from 6-18lbs and Size 2 fits from 'birth to potty' - 9-35lbs. Nappy changes will be a stroll in the park with our Ride & Shine print.